Best video games lists come in all shapes and sizes. Sometimes they are focused and define games by platform. Some by the generation or by their metascore. Sometimes writers give their opinion, sometimes it is game developers. But some throw it open to readers and their all time best video game. According to readers of the British film magazine Empire, the best video game of all time is The Last Of Us. A recently published top 100 poll, put Naughty Dog's masterpiece above The Ocarina of Time and World of Warcraft. The full 100 is here. So what do you think of the list or best of lists in general? 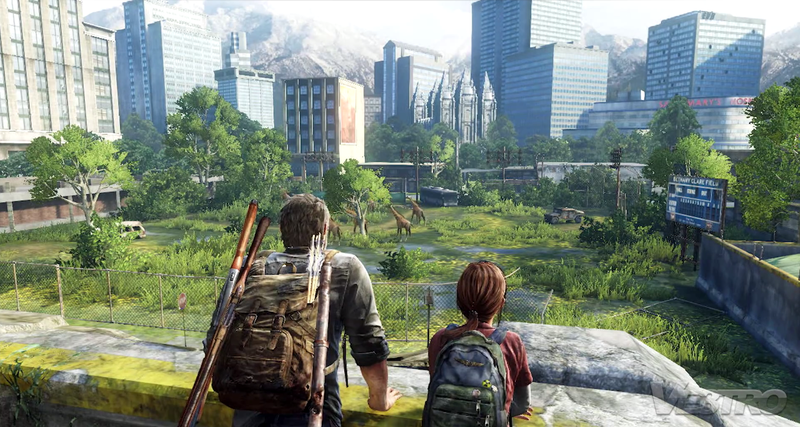 Is The Last of Us position due to a recency effect or an easy cinematic choice for fans of film?